Ocean Park Hong Kong and Discovery Communications (“Discovery”) unveiled today Asia Pacific’s first Discovery Channel Store at Ocean Park. The new shop opening marks the partnership between the two organizations in promoting conservation, while providing entertaining, educational, inspirational and informative experiences to the public. 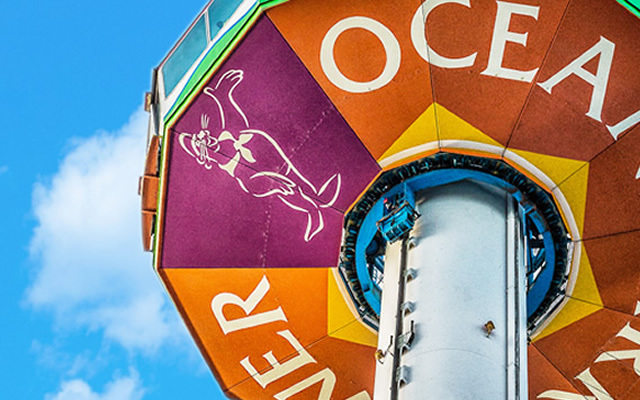 Located at the Aqua City area inside Ocean Park, the brand new Discovery Channel store features over 200 different products from across the Discovery brands, including Discovery Channel, Discovery Expedition, Animal Planet and Discovery Kids. The wide range of products includes books, apparel, outdoor gear, scientific toys, animal figurines and plush toys, Shark Week products, as well as Discovery’s popular DVD series. 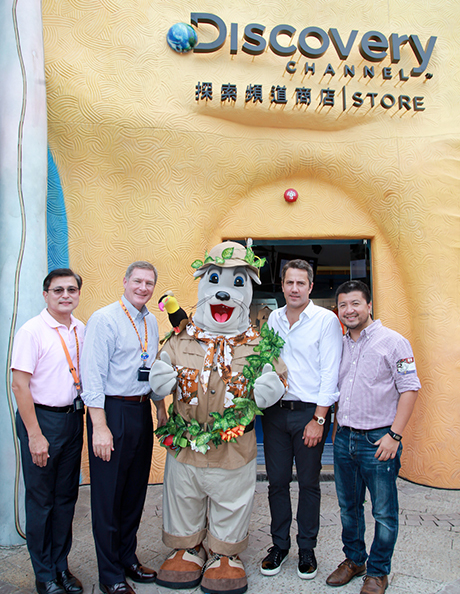 Mr. Nicolas Bonard, SVP of Discovery Consumer Products (2nd from right), Mr. Ivan Chan, President of PPW (1st from right), Mr. Tom Mehrmann, Chief Executive of Ocean Park (2nd from left), Mr. Joseph Leung, Executive Director, Revenue of Ocean Park (1st from left), and Ocean Park’s mascot Whiskers (centre) unveiled today Asia Pacific’s first Discovery Channel Store at Ocean Park. 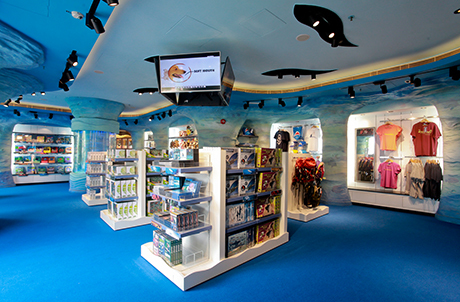 Located at the Aqua City area inside Ocean Park, the brand new Discovery Channel store features over 200 different products from across the Discovery brands, including Discovery Channel, Discovery Expedition, Animal Planet and Discovery Kids.